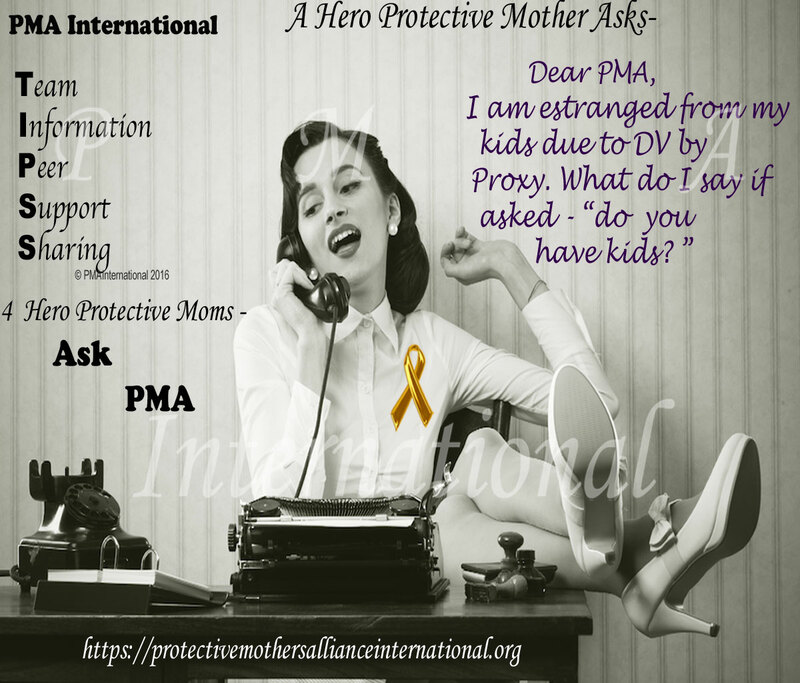 PMA International has launched a new series called ”TIPSS 4 Hero Protective Moms – Ask PMA”. PMA International will share with our members/supporters on our official PMA International Facebook page, commonly asked questions and concerns about family court abuse, domestic abuse and personality disorder issues. Parenting tips for children of all ages whose families have been affected by the above will also be a topic of conversation. Another helpline that some vulnerable folk might find useful.